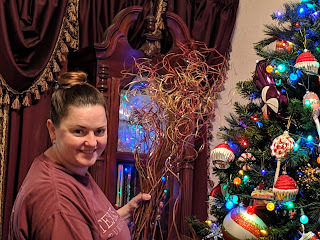 Aggies R Us: Merry Christmas Poppa! 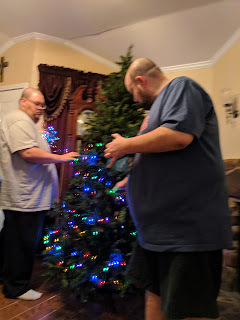 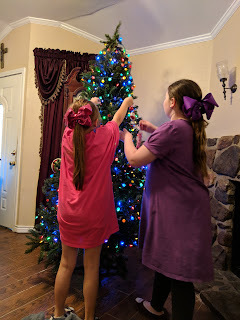 Decorating Poppa's house is a family affair that we truly look forward to and enjoy every year. 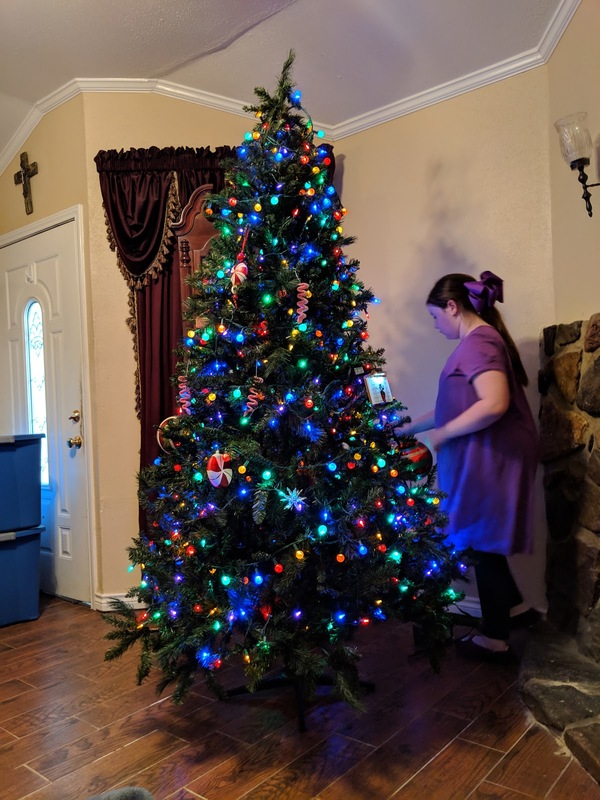 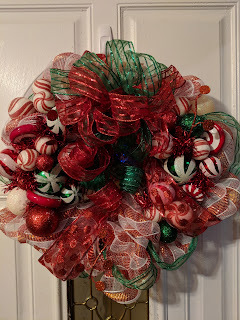 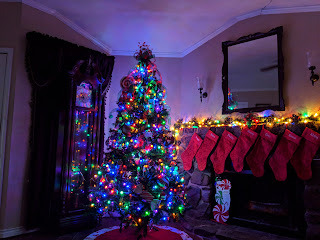 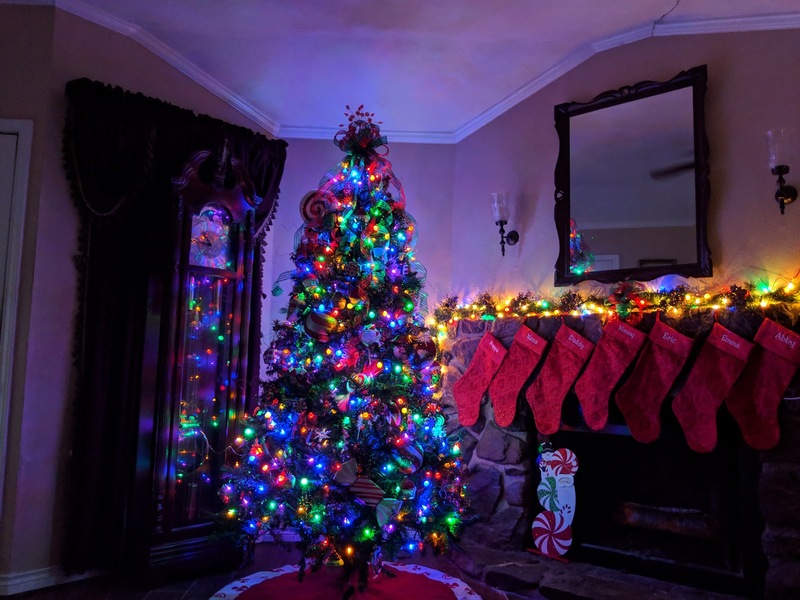 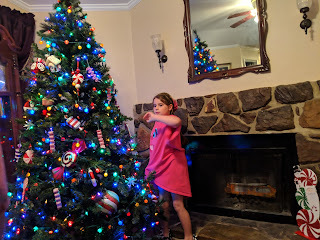 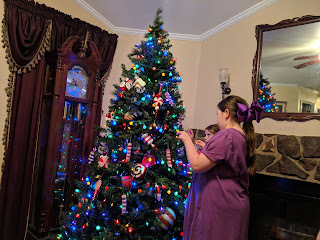 The Candy Land theme was selected by Nana for her girls, she loved decorating for Christmas and we continue to do so with her love in our hearts. The girls love seeing their Aggie Elf, JJ at Poppa's house and the train that moves under the tree, not to mention all the fun they have with Mr. Christmas playing Christmas Carrols as we decorate the house. 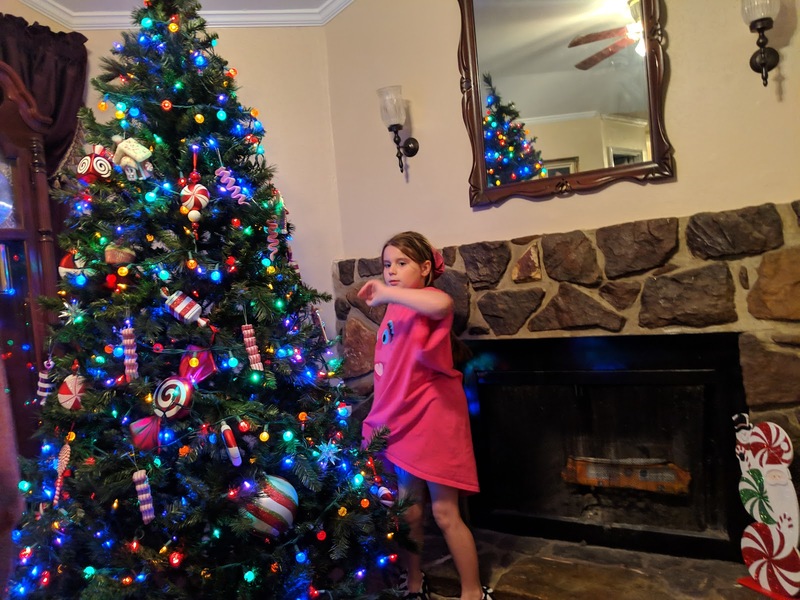 The eagerly wait to return to spend some time with their Poppa and enjoy all the Christmas celebrations with family.